Today MG is about so much more than getting from A to B. Driving one should be filled with style and most importantly fun. 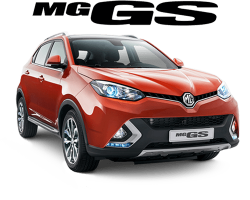 There's never been a better time to meet your very own MG.
At Victory MG, your local MG dealer and the newest franchise to Victory Organisation Group, we are proud to bring you a wide selection of MG sedans, hatchbacks and SUVs in the Tweed Heads, Coolangatta and Gold Coast region suitable for both private and business users. You can have peace of mind knowing that your vehicle is in the hands of professionals. 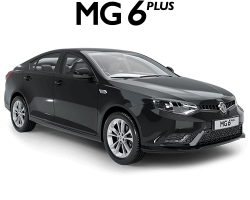 We have a team of highly qualified technicians; our workshop is equipped with the latest diagnostic equipment, and combined with our parts department, we ensure we ALWAYS deliver the level of service your require. 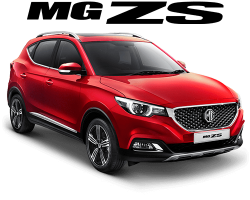 Whether you’re after something fun or convenient, Victory MG can help you out. 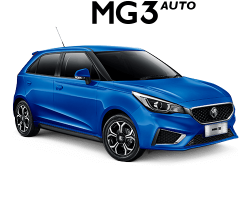 There's never been a better time to meet your very own MG! Copyright 2019 Victory MG. All Rights Reserved.